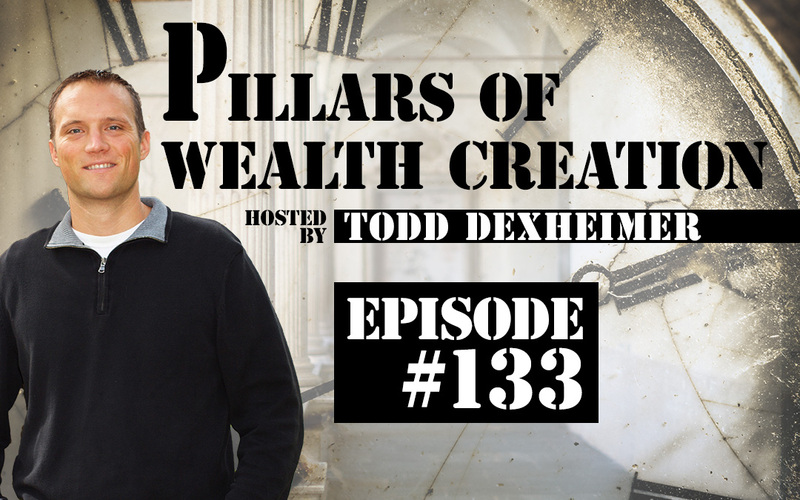 In this episode Todd Dexheimer and John Stiles dive deep into the potential income and expense line items of apartment investing. It’s more than just rent. It’s important to understand your building’s potential and track its reality so you can know what changes can and should be made.